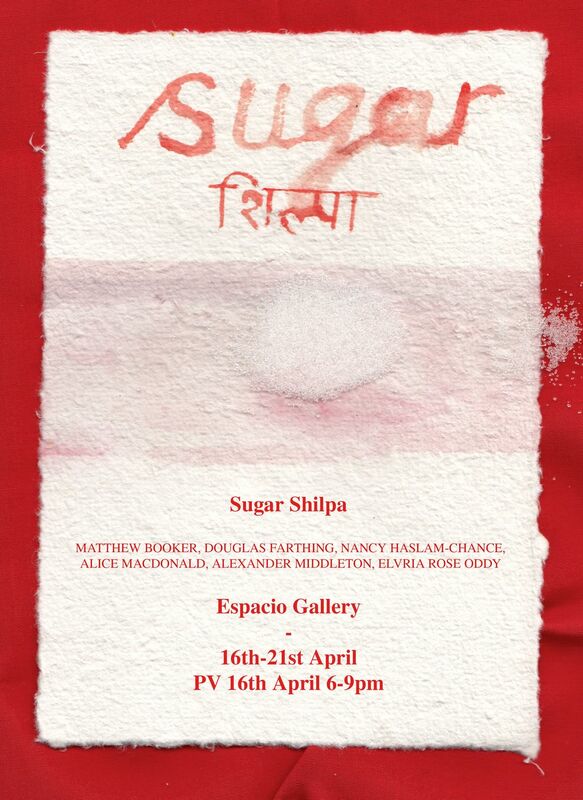 An exhibition of work by alumni of the Royal Drawing School's India Teaching Residency. This exhibition is a celebration of India and the creative inspiration it has given each artist. Drawings, Paintings and Prints by Artists Matthew Booker, Douglas Farthing, Nancy Haslam-Chance, Alice Macdonald, Alexander Middleton, Elvira Rose Oddy and Jackson Rees.